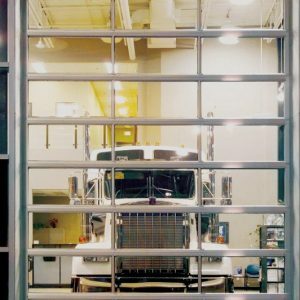 Steel-Craft Aluminum doors offer significant advancements in product quality and design, combined with extremely lightweight construction. 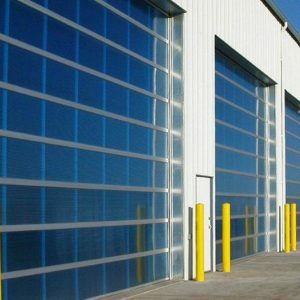 These doors are designed for years of reliable operation. The distinctive look will add visual quality and character in a wide variety of applications.